two fantastic South End eateries: B&G Oysters and The Butcher Shop. associations. She is a force to be reckoned with in the restaurant industry. on many boards promoting women in business. and old school city like Boston! England and beyond. 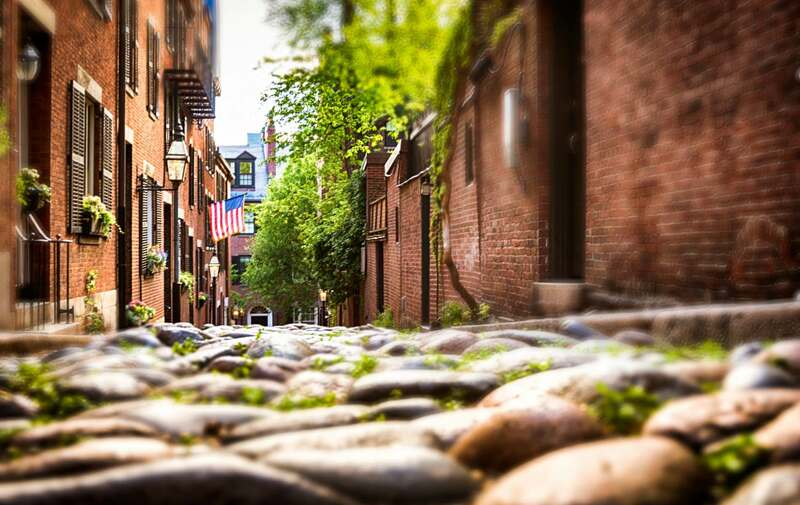 Begin your culinary tour right in our back yard on Tremont Street! This entry was posted in Uncategorized and tagged b and g oysters, barbara lynch, boston, boston bed and breakfast, female chef, james beard foundation, lydia shire, relais and chateaux, restaurants, south end, the butcher shop, towne stove and spirits by admin. Bookmark the permalink.